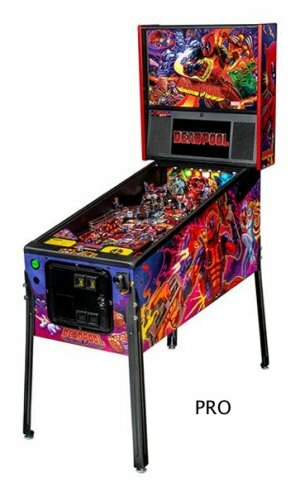 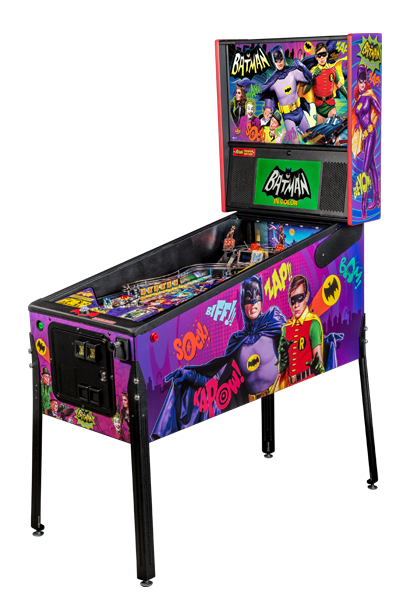 Batman 66 Pinball Machine for sale by Stern Pinball to celebrate their 30th anniversary in pinball! 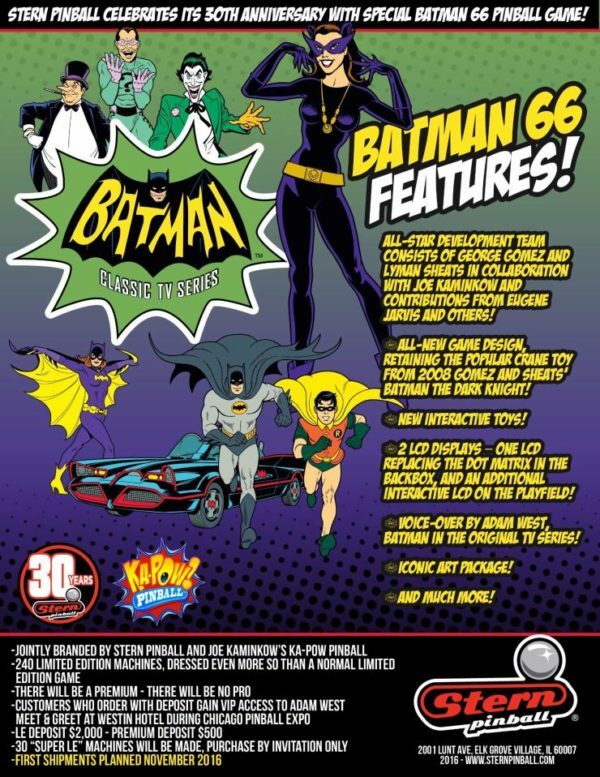 This special game to celebrate 30 years in the pinball business for Stern Pinball features voice calls from Adam West, star of the original Batman TV series and features moving crane as originally featured in Batman The Dark Knight pinball machine by Stern pinball. 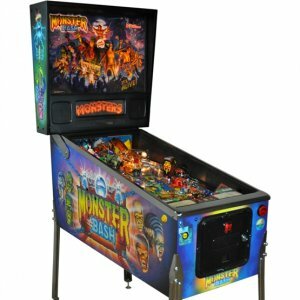 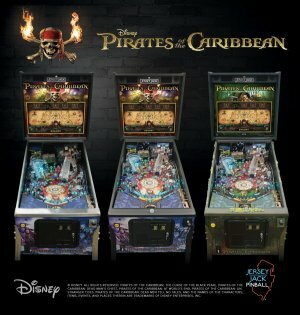 This is the FIRST Stern Pinball Machine to feature a LCD display rather than the traditional dot matrix display.